Filled with practical insights and richly illustrated with true stories, Covenant Hearts shows that by living the Christlike life of the Good Shepherd (who will not flee when the wolf comes), husbands and wives will find—and give to each other—the abundant life of authentic joy. Author Bruce C. Hafen, an emeritus member of the First Quorum of the Seventy of The Church of Jesus Christ of Latter-day Saints, explains that we are witnessing the biggest cultural shift of attitudes about family life in five centuries. This remarkable collapse of marriage is inflicting toxic damage on children, parents, and society. And "when a confused culture confuses us about what marriage means," writes Elder Hafen, "we may give up on ourselves and each other much too soon." Yet an eternal perspective "can help us transcend the modern chaos, until our marriage becomes the most satisfying and sanctifying—and the most demanding—experience of our lives." We may begin by marrying mostly for comfort, but uncomfortable opposition always follows. Covenant Hearts teaches ways to learn from working through our natural problems rather than fleeing from them. Then our marriage will bring us joy—a much higher form of comfort. 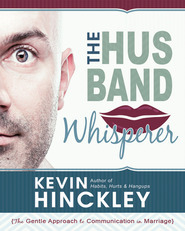 At that level, marriage mysteriously empowers personal growth and fulness, now and forever. This book was a great comfort to me at the time of my divorce. I felt as those around me were not able to appreciate the great sorrow for the broken covenant. This book gave meaning to my sorrow! 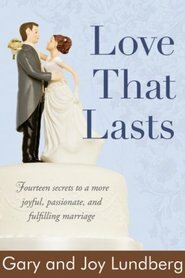 Even in the LDS culture divorce is taken too lightly; this book should be read by everyone making (or breaking) this ETERNAL covenant. As Satan continues to mount a clever war against marriage and family, many including some of those sealed under covenant have lost sight of the doctrinal and practical underpinnings for covenant marriage and family. Elder Hafen's book is the best book on this subject I have ever read. It is well written, well researched and doctrinally based. We have six married children. I have asked all of them and their spouses to read it. 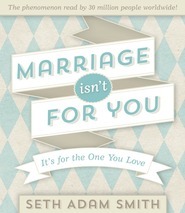 This book is a clear voice in a world of muddled thinking about marriage and family and the essential role that covenant marriage and family plays in the Plan of Happiness.